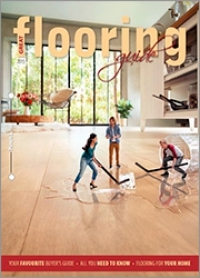 We have the largest décor related distribution in the country! 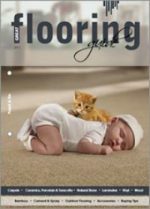 The print run of the GREAT FLOORING GUIDE amounts to 127 000 copies, making this is the BIGGEST magazine drive of its nature in South Africa. We found a vehicle for you to spend less and reach more consumers with your message. Our route to market includes print media, face to face interactions, online publishing, social media and TV, thereby ensuring you 5 contact opportunities. 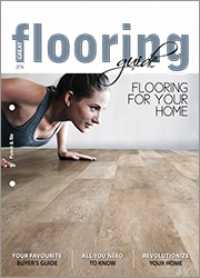 The GREAT FLOORING GUIDE has been successfully published for 17 years and is now the sought after and trusted publication for consumers when purchasing flooring. 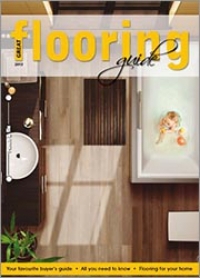 The Great Flooring Guide is also available for touchscreen devices, Android Devices, iPad, iPhones, laptops and desktops. 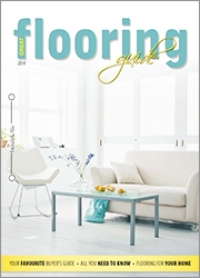 Visit www.freemagazines.co.za to download your free copy!